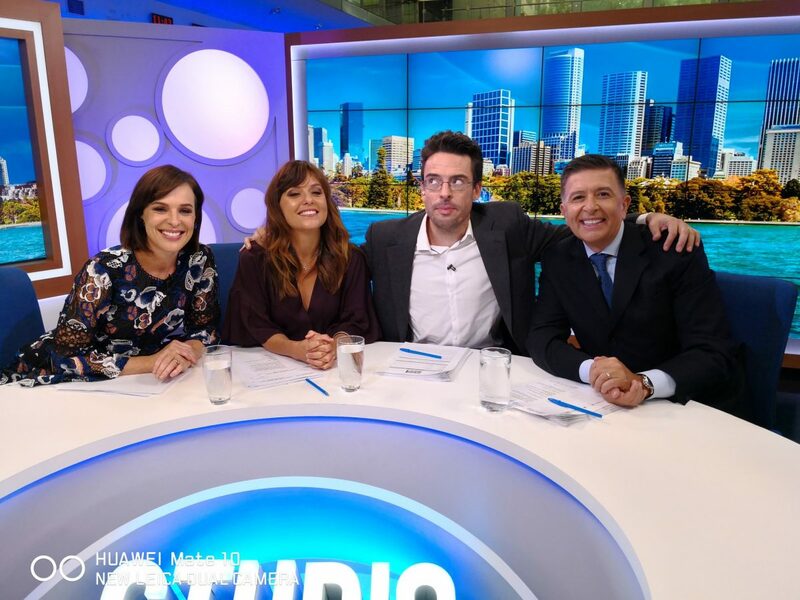 Right back into the swing of things in February with 3 guest host appearance on Studio 10 and a couple of big events at Sydney’s Ivy Ballroom. 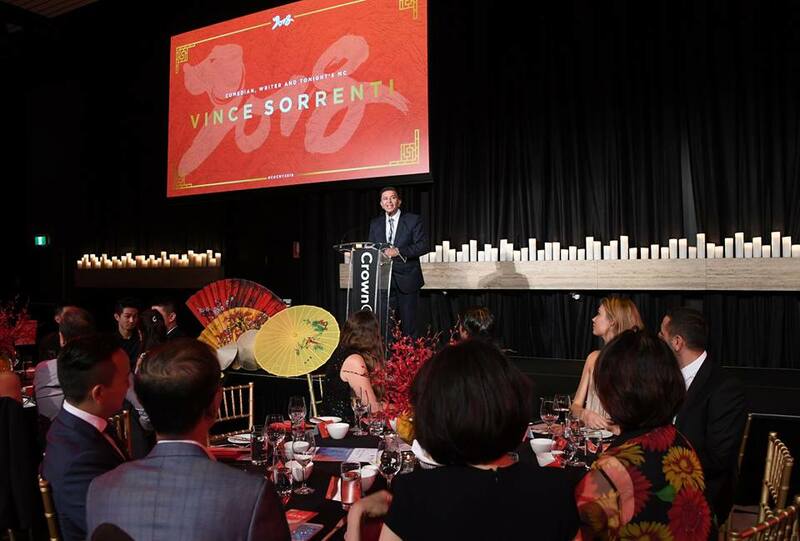 One was the Chinese New Year dinner for Crown Property Group and the other the Scenic Cruises Night of Stars Awards night. Both were brilliant events with the latter also featuring the celebrity hosts of the Getaway TV show. There were gigs for the SES volunteers, Toyota, and I hosted a 900 strong dinner at Sydney’s ICC to celebrate the 85th birthday of Harry Trigabof! He’s an amazing man. Whilst his reputation as Australia’s most successful developer is well known I didn’t realise the depth of his Jewish faith and work for the Jewish community and charities. Shalom Harry! The highlight of the month for me was undoubtedly the Ricky Stuart Foundation Golf Day and dinner. What started as a fundraising lunch organised by the former Raiders, NSW, and Australian Rugby League star player and coach has turned into the premier event on the Canberra benefit scene. 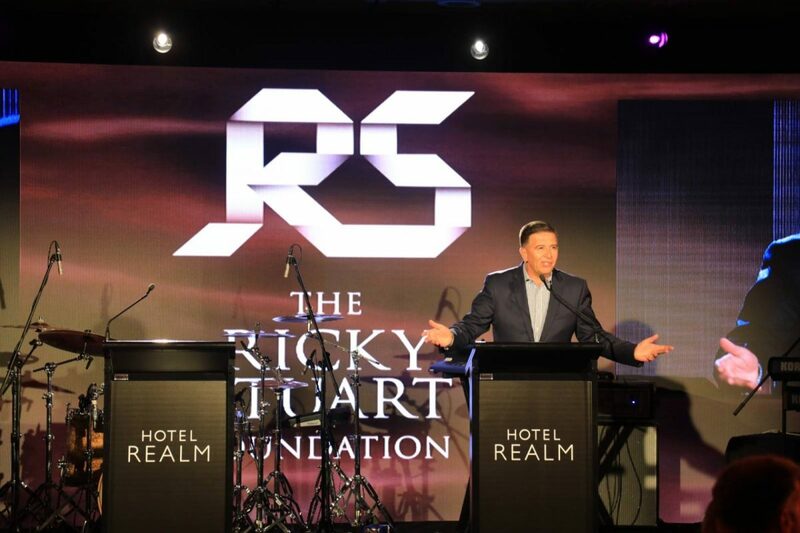 A who’s who of Australian corporate, sports and entertainment celebrities play golf and attend the Gala dinner to help raise big money for the RS Foundation respite centres. It’s a top shelf event with great entertainment and a chance to catch up with some of the greats from all walks of life. I’ve had a long association entertaining at this event and look forward to it every year. Go Ricky!